. 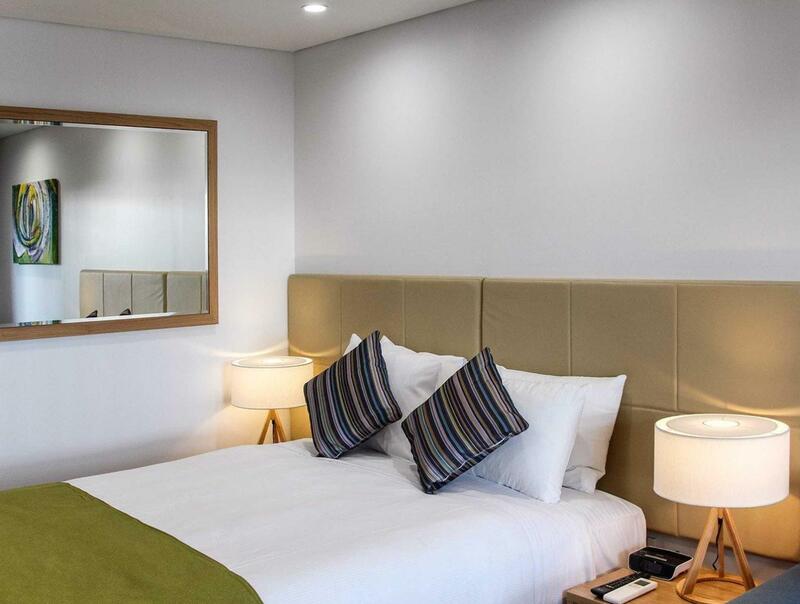 إن Quality Hotel Lighthouse حريص على توفير الراحة للنزلاء، فلا يوفر الموظفون جهداً في تقديم أفضل الخدمات وضمان حسن الاستقبال. إن واي فاي مجاني في جميع الغرف, أمن على مدار 24 ساعة, مرافق مخصصة لذوي الاحتياجات الخاصة, تخزين الأمتعة, واي فاي في المناطق العامة هي جزء فقط من الخدمات التي تميز Quality Hotel Lighthouse عن باقي الفنادق في المدينة. تتضمن كل غرف النزلاء وسائل الراحة والتسلية المصممة خصيصاً لضمان الراحة القصوى للضيوف. يقدم الفندق خدمات رائعة كمثل حوض استحمام ساخن, ساونا, حمام سباحة داخلي, سبا, بلياردو لمساعدتك على الاسترخاء بعد نهار طويل من النشاط والتجوال في المدينة. 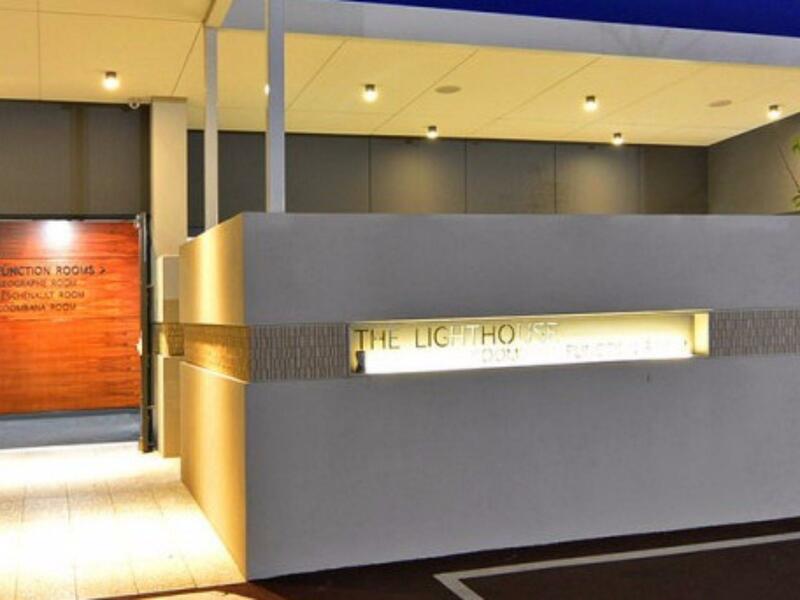 مهما كانت أسبابك لزيارة بانبورى، فإن Quality Hotel Lighthouse هو الخيار الأفضل لإقامة مثيرة وممتعة. A quiet location for our stopover in between the dolphins discovery centre and Yallingup. Enjoyed the nice ocean view and sunrise over breakfast. Also, like it that the car could be parked in front of our room (at the ground level). 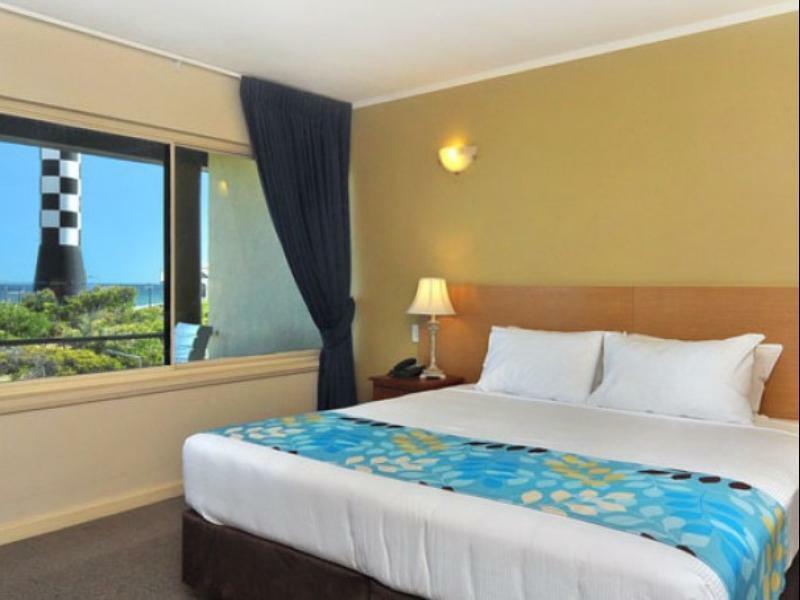 I think the non view rooms are nicer, the sea view was nice but the decor was very 80's. There was even a spa in the room, we laughed :) Position is good to the town area, plenty of parking and everything worked well. We stayed in an un refurbished executive spa suite the view was beautiful it had seperate living and bedroom very spacious but i have to say needs some tlc. Considering the amount spent on the refurbishment for the rest of the hotel these rooms could do with a face lift. The bed felt comfortable but i did have back ache after a night sleeping on it, but that isnt to say someone else would be ok with the bed. We didnt use any of the hotel facilities but we would stay again if we were in bunbury . Stayed one night, had an issue with the a/c, called reception and got it fixed in no time! Only thing to be careful about is all the food and drinks that are not complimentary! 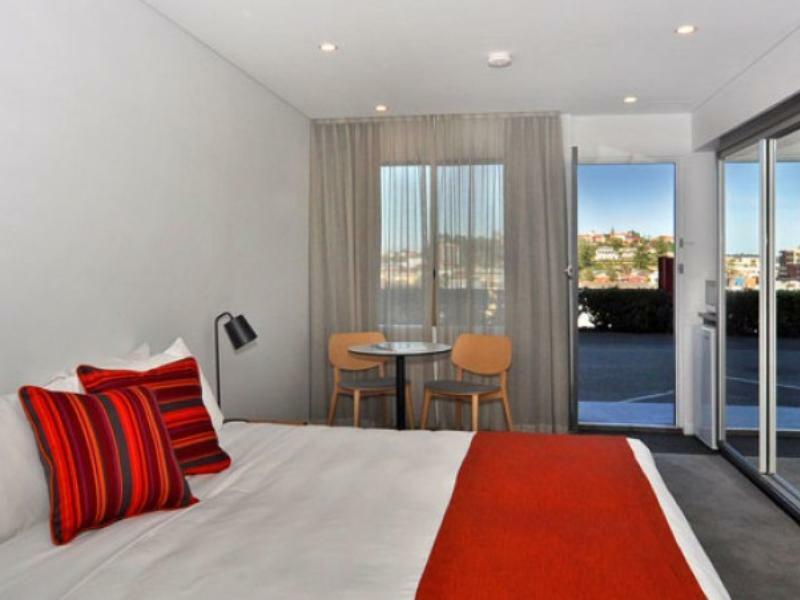 This is our 'go to' hotel in Bunbury. The location is an easy walk into town. The views are great. 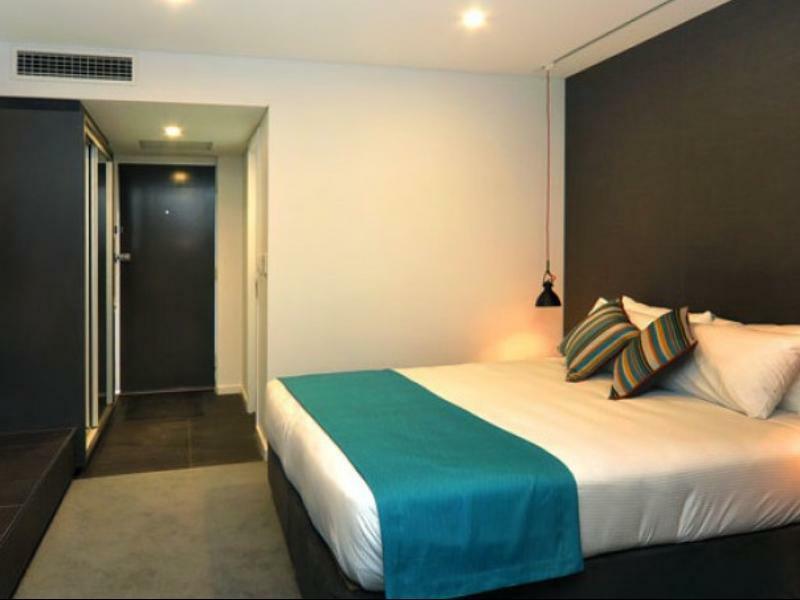 The rooms are in above average condition compared to the rest of Bunbury. Staff have been friendly and we've not had any problems with bookings or the room facilities. Room was new, clean and neat when checked-in. We had the ground floor unit and our car was parked right outside the room.location is perfect. Walking distance to the town and the beach. Highly recommended. The room, location and the friendly staffs! IT was definitely a great experience staying at the resort with wonderful memories. First, the location of the resort is simpley superb. I strongly recommend a walk along the coastal area in the morning, and also in the late afternoon to catch sunset. Subset was absolutely beautiful. Second, the resort is very close to the town center with numerous dining options. Lastly, the hotel room was very clean and cosy. If you do decide to stay there, try to ask for a room which comes with a balcony, it is very relaxing to just sit at the balcony and chill. Pros the view staff nice clean room close to town. Great location with really friendly staff and very tasty food, superb comfortable beds and car parking, what more can you ask for. Clean nice and comfy. Friendly staff. Booked pool view room.initially given a city view room ,last thing l wanted .not a good start from Agoda. Could not rinse face at washbasin ,glass shelf in the way. Fan and light switch in bathroom needs to be separate,wakes 2nd person up during night.Breakfast very good value. Too commercialised. Used to the odd minibar, but it was everywhere. Would not recommend, especially for impulsive partners. It was disaster when I walk into my room (sea view). Not only it was old (look like 70s to me) but furniture and appliances were old and dirty! I don't even don't dare to walk on the carpet with my bare foot and I can still see stain on my bedsheet. Luckily I'm just staying one night. Not sure if they are in the midst of renovating the hotel as I can see some guests commented this hotel nice and clean. Maybe I'm just one of the unlucky one. Our favorite thing about would most definitely be the spectacular view from our ocean view spa room, just beautiful. 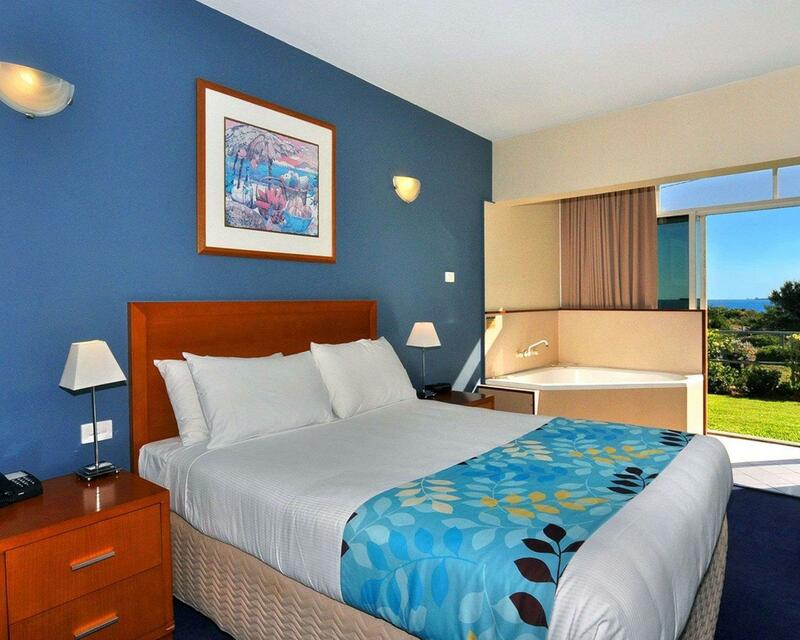 The staff were very helpful and the rooms are very clean. Absolutely amazing. Lovely weekend away with my young boys. The staff were lovely, one of the ladies at reception gave me her own personal milk for my baby rather than having to take a trip into town in the stormy weather, it was a very much appreciated gesture. Didn't want to leave and would most definitely stay again. Our stay at the LBR was quite good. We went for a friend's wedding. The wedding reception was lovely and the food was good. Make sure you get a renovated room or your bathroom will be quite old looking. The staff were friendly. It's a 3 star hotel with an ocean view! My stay at the Lighthouse resort was very relaxing. Sitting in the spa watching the sunset over the ocean with the old lighthouse as a backdrop was sensational. I stayed mid week so it was very quiet. The staff were friendly and helpful.